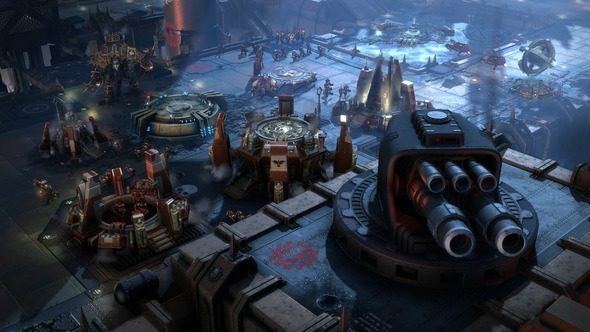 When it comes to a universe like Warhammer 40,000, there’s always something the fans want that game developers haven’t gotten around to yet. Modding helps with that, and Relic don’t want Dawn of War 3 to be any different. As for how it plays, check our Dawn of War 3 multiplayer preview and video. Asked specifically about what would be ready for release day – April 27, in case you missed it – Bouille says that “the current plan is to launch with a level editor.” Likely it won’t come alone if things go swimmingly, or won’t come at launch if they don’t, but it’ll be a huge boon to the multiplayer side of the game.